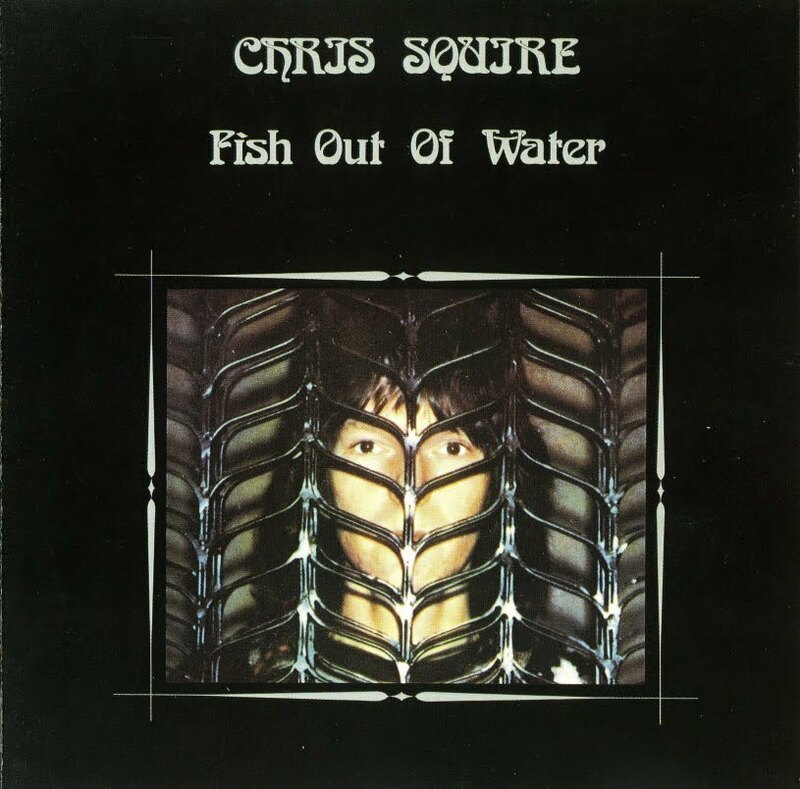 Yes bassist Chris Squires' lone solo album was the first to appear after Yes took their sabbatical after the Relayer album to do a major rethink. That each member recorded an album worthy of release on Atlantic Records is of course another matter, but judged on this record alone, it was a great idea! 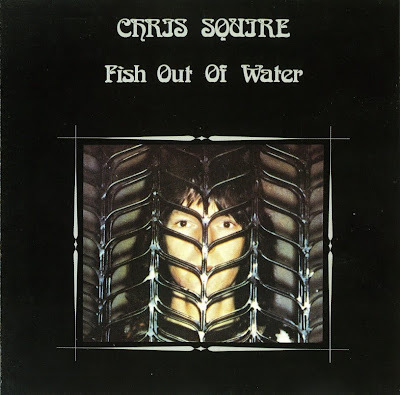 Squire put together a great band, including ex-Yes member Bill Bruford and almost ex-Yes member Patrick Moraz, and noted session players Mel Collins and Jimmy Hastings. In addition to piano duites, Andrew Pryce Jackman also provided the lucisous orchestral arrangements. Jackman was previously in Squire's late sixties psychedelic outfit the Syn. Squire himself took on all guitar duties, his distinctive bass obviously to the fore. He also handled all vocal duties. The album contains the same majesty of Yes, with the added distinction of not sounding like Yes at all! The energetic melody and pipe organ of "Hold Out Your Hand" presage "Parallels" from the next Yes album, while "You by My Side" is similarly melodic. Both feature a huge bass line straight down the middle. Jackman's arrangements meld each piece together, giving the side fluidity not found in even the best Yes efforts. Moraz lends a hand (or two) to the instrumental section of the next track, "Silently Falling". Squire's twelve-string sends the ending section into a hypnotic refrain. "Lucky Seven" has the simplicity of Fragile's best moments. Squire's bass soars over Bruford’s deft rhythm and Jackman's chiming electric piano. "Safe (Canon Song)" again goes for the symphonic, repeating an even longer fade than on the first side. The album was moderately successful, charting on both sides of the Atlantic (as did most of the solo albums). Yes' record-breaking tour in the summer of 1976 would feature live renditions from each members solo albums. But Squire would stick to Yes; this would remain his only solo record.